Secure car space for long term lease. 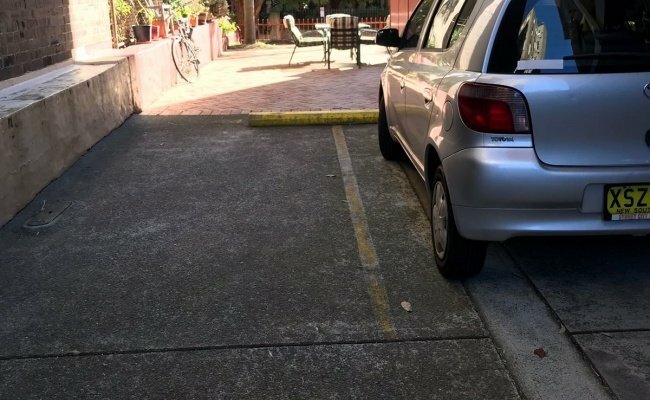 This outdoor lot parking space is located in Darlinghurst and available to lease.Suitable only for small car, hatch and mini. 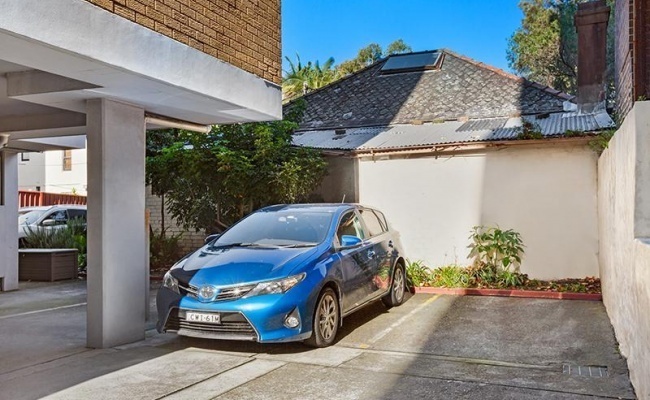 CloseDon't miss out...Enter your email below to get notified of exclusive parking offers and discounts in Darlinghurst.